Even though 90% of the earthquakes that strike the United States are located in California, only about 10% of homeowners there have earthquake insurance. What gives? 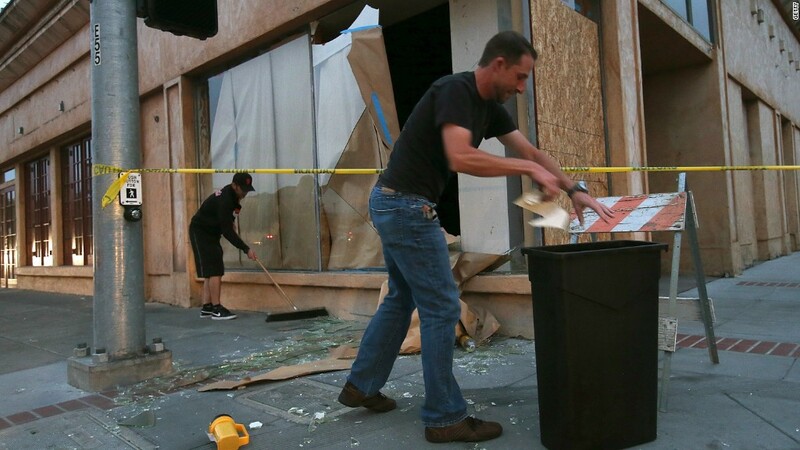 1) Quake damage rarely exceeds deductibles. Some argue the insurance is not worth the money for homeowners. Earthquake insurance generally comes with a deductible of 15% of the home's value, according to John Rundle, a professor of physics at the University of California, Davis. 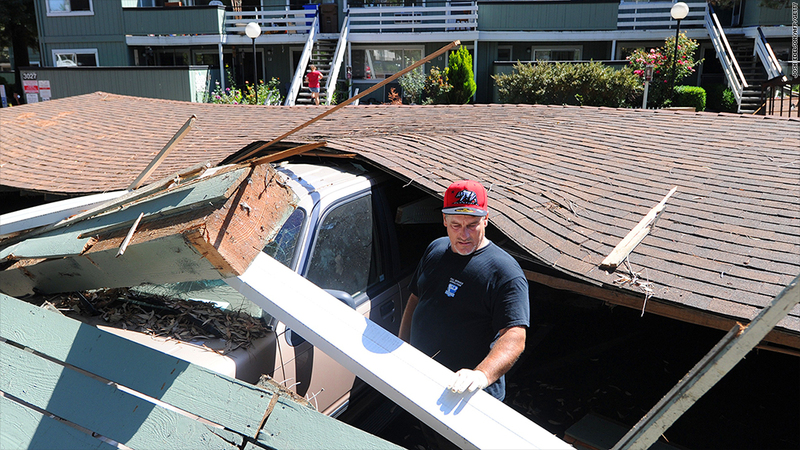 "Most homeowners will never exceed the deductible even if they do get damage," he said. Most policies are purchased from the California Earthquake Authority, a privately funded, publicly managed organization that was created by the state legislature after severe losses in the Northridge quake threatened to send private insurers packing. Glenn Pomeroy, CEO of CEA, said he would love to have a zero deductible, but that would make the premiums unaffordable for homeowners. Check out what you would pay on the CEA calculator. The big deductibles mean money that would have gone to paying insurance premiums might be better spent being invested in temblor resistant home retrofits, according to Rundle. Homeowners could get their houses bolted to bedrock, for example, or braced and reinforced to prevent them from shaking apart. 2) Californians were slammed by the housing bust. Many Californians were hurt by the real estate crisis and have little or no home equity -- or are underwater on their mortgages. Jason Simpson, a computer programmer in Sherman Oaks, Calif., outside Los Angeles, bought his $690,000 home with a 3% down mortgage in 2008. The housing bust pushed him underwater -- he soon owed more on his loan than his home was worth. "With no equity, there was no reason to drop $1,200 a year," he said. If the big one had hit, he would have simply walked away from his mortgage. Now, however, as home prices have rebounded and he has added on to the house, he's preparing to buy insurance. 3) Mistrust of the California Earthquake Authority's support. Another factor discouraging homeowners from buying coverage is that the CEA would stop paying claims if catastrophic earthquake losses exceed the the Authority's reserves. Pomeroy said that homeowners shouldn't worry. Even though, just like any insurer, CEA would stop paying claims once its ability to pay was exceeded, it won't happen. CEA is very well capitalized, he said. "We could handle two Northridges," he said, about the costliest earthquake in U.S. history. "I don't lose sleep worrying whether we have enough money to pay claims, I worry because so many people don't have coverage."